Michael Colberg is our new Senior Partner and shareholder with the ConMoto Consulting Group GmbH. 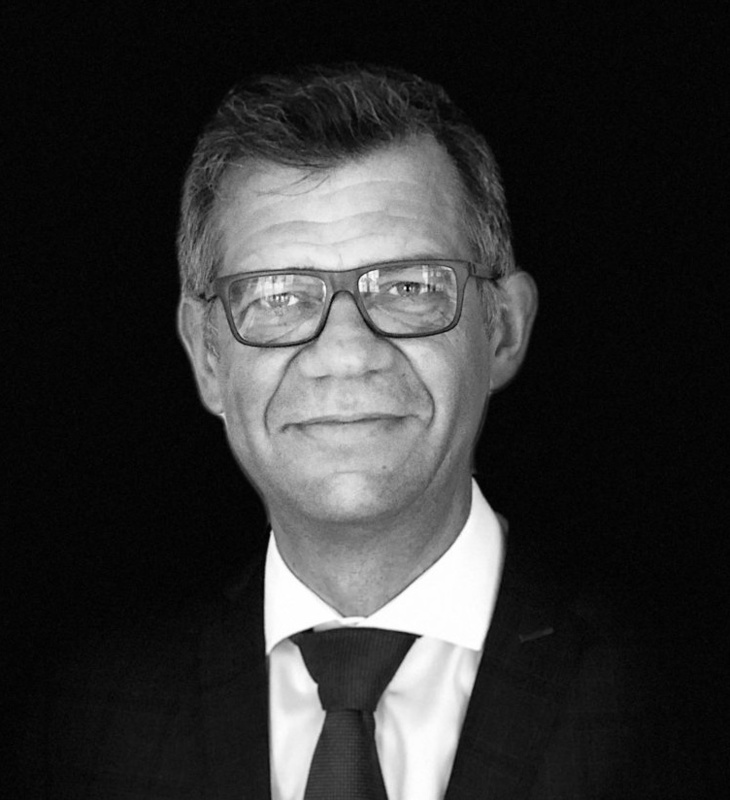 In his career he worked in several senior positions such as Senior Manager Production and plant manager for leading international automotive manufacturers. He also served as Chief Operating Officer with an international aerospace enterprise. Before joining ConMoto Michael Colberg was Executive Vice President Ligthing Operations with an internationally renowned automotive company. Altogether, he has more than 25 years of experience in international industries. His consulting portfolio includes Lean Management (KATA), optimization of production and logistics, transformation projects (IoT, Industry 4.0, Smart Robotics), Low-cost Automation, Investment Optimization and Maintenance Excellence. Michael Colberg is one of ConMoto’s top experts in Value-oriented Maintenance and Maintenance 4.0.